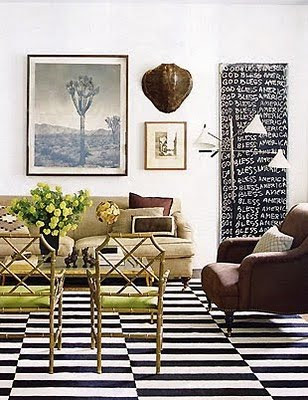 I think Nate Berkus has amazing style, he is such a great collector. I read that 80% of what he puts in homes is a "found object". 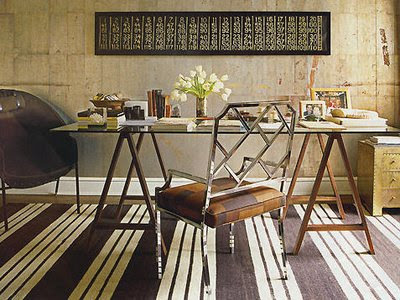 AND....he has a design show launching this fall on NBC. Very Exciting!